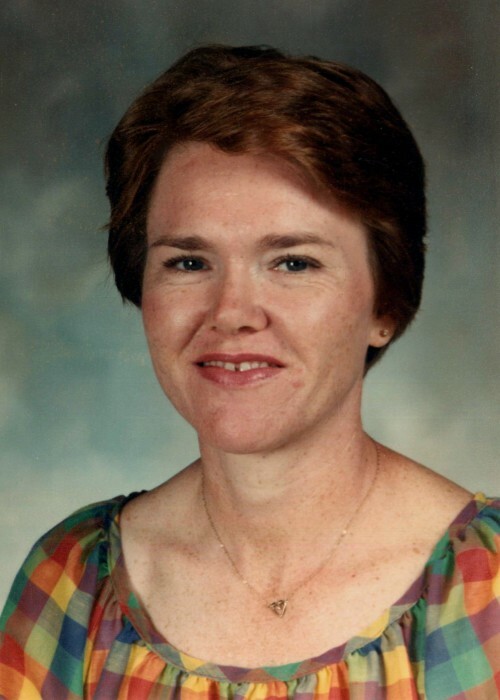 Judy Elaine Fowler, 70, of Beebe, Arkansas went to be with the Lord January 28, 2019. She was born February 13, 1948 in Moko, Arkansas to Austin and Della Bridges. Judy was a retired teacher for Beebe Public Schools, having taught kindergarten for 36 years. She attended the Beebe First United Methodist Church. She is survived by her sons, Steven (Allison) Fowler of Vilonia and Jon Fowler of Beebe; four grandchildren, Emma, Anden, Zane, and Gabe Fowler; one brother, Rodney Bridges of Mtn. Home; two sisters, Gail Bridges, and Brenda Smith, both of Salem. She was preceded in death by her husband, Claude Thurman Fowler.